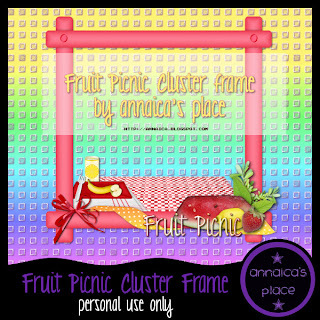 ♥ I Love Lucy DigiArt Designs ♥: Fruit Picnic with FREEBIE Cluster! 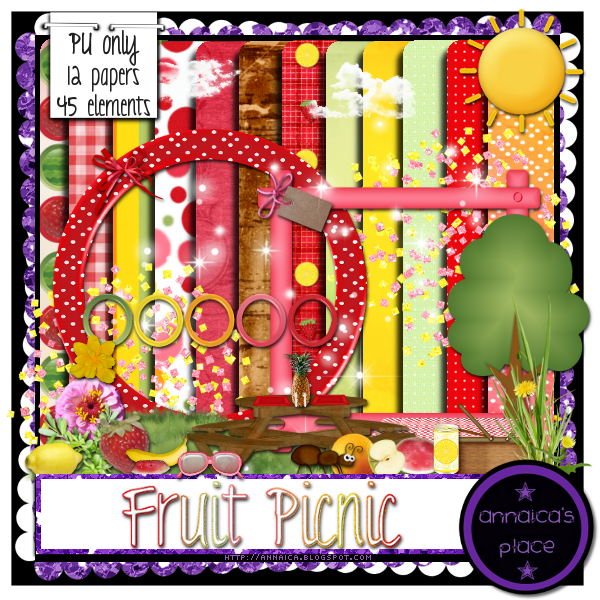 Fruit Picnic with FREEBIE Cluster! 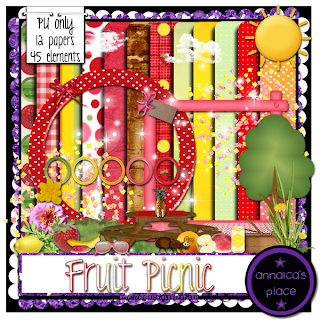 Thanks for the beautiful scrap freebies.